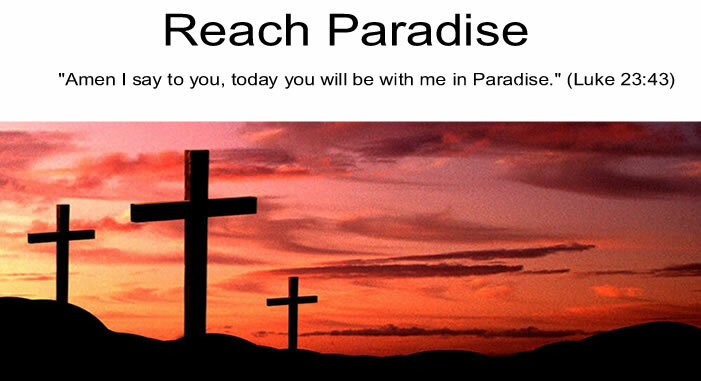 Reach Paradise: Would You Come Here? "For God loved the world so much that He gave His one and only Son..."
This past week's tragedy in Sandy Hook, Connecticut (not to be confused with the Superstorm tragedy in Sandy Hook, NJ) left most of us speechless. Twenty beautiful children and eight innocent adults were killed in what can only be described as a nightmare. It was horrifying. Sad. Unexplainable. And you know what? It feels like this kind of stuff happens way too often. So I'm left asking myself one question. No, it's not the ever popular "how could God have let this happen?" I know full well it is human choice that has led to this, not God. I want to know something different. In the spirit of Advent, I want to know why on Earth God chose to come here to dwell among us? How could He love us so much to come to a place where this kind of stuff happens? P.S. You can read my companion post to this here at the Community of Catholic Bloggers. He came so that we might change. So that we may be forgiven. Yet, two thousand years later, many still turn away from Him. Thank you for this post Michael. God bless you. Good question to ponder. And good answer by Victor! Thank you for your comments Victor and Colleen. God Bless you!